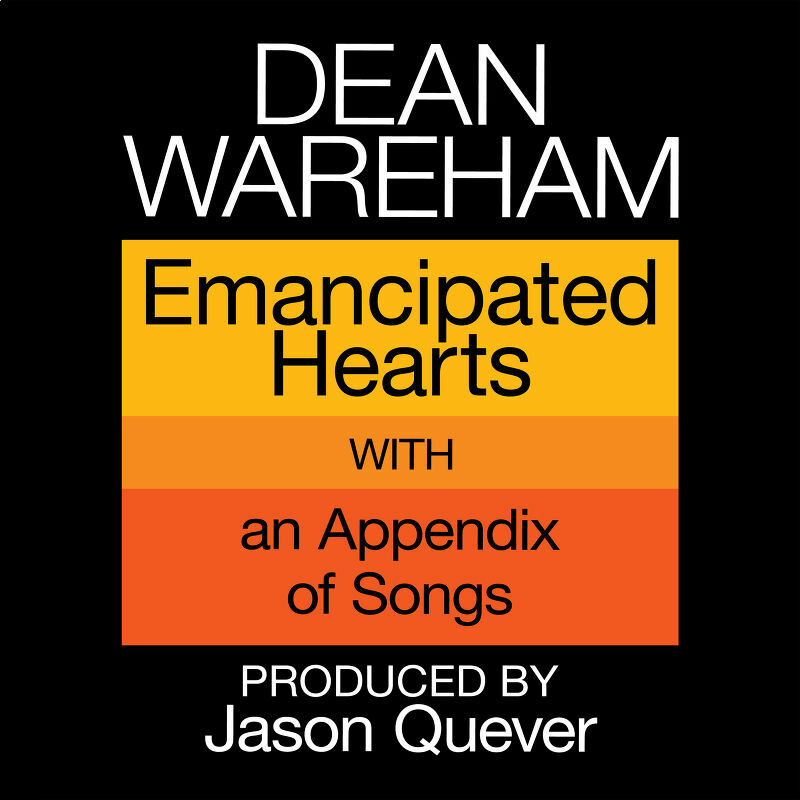 Dean Wareham's mini-album is released in the UK on the 4th of November on fab indie Sonic Cathedral. The album is available on 10" orange vinyl, as well as CD, and is available to pre-order from Sonic Cathedral right now. The album is released in the US next week and can be ordered from Dean Wareham's website.